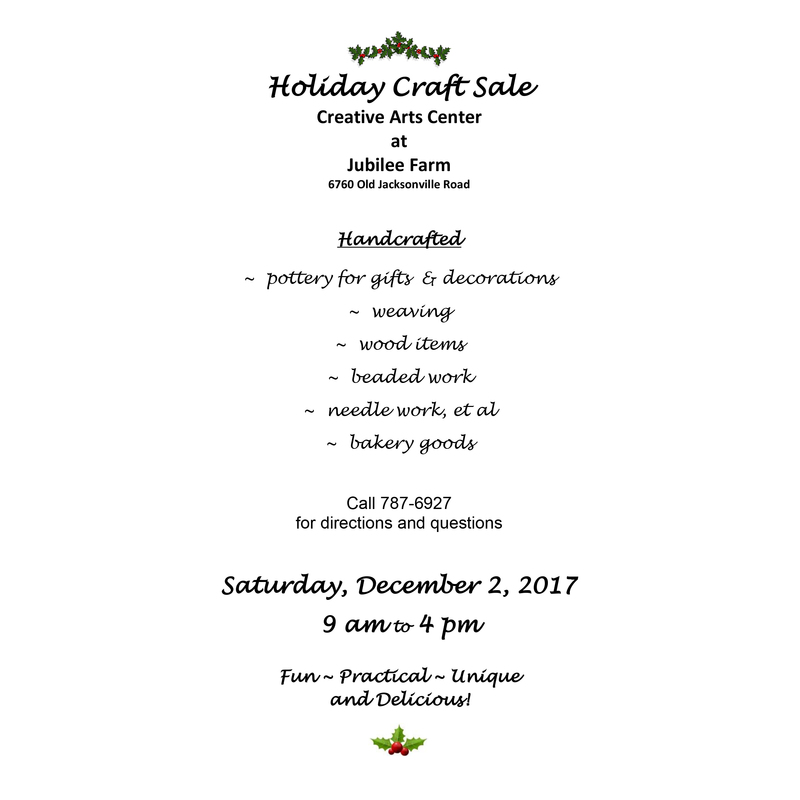 Join us for the Holiday Craft Sale in the new Creative Arts Center at Jubilee Farm, 6760 Old Jacksonville Road. The sale is Saturday, December 2, 2017 9 a.m. to 4 p.m. 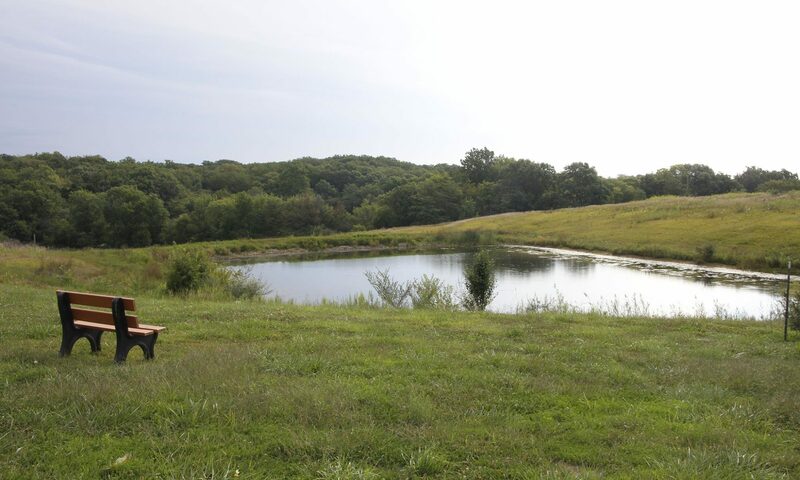 Call 787-6927 for directions and questions. Fun ~ Practical ~ Unique and Delicious!